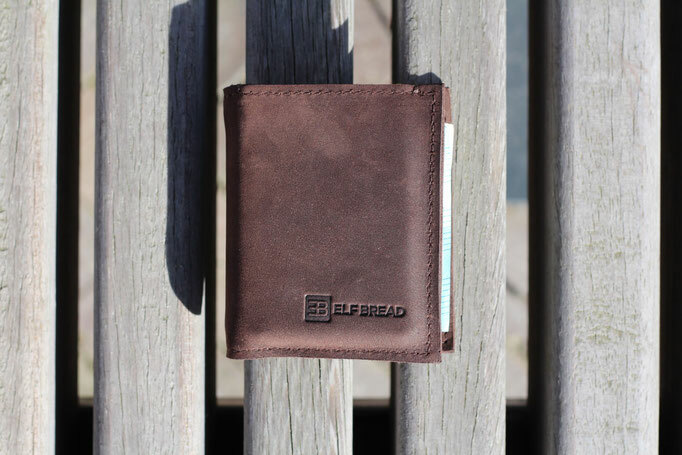 The Elf Bread team consists of a group of individuals from Lithuania (Europe) who make small accessories for your daily use. We are really passionate about what we do and we try to work hand in hand with our customers, in order to make them unique. All our products are handmade as we believe in quality, style and attention to detail. 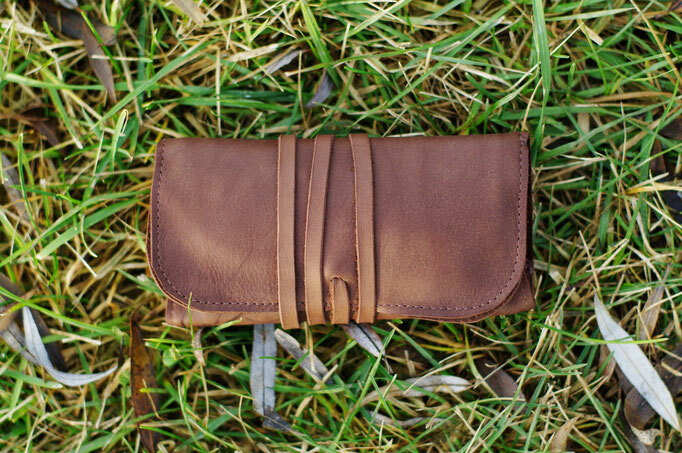 Only the best leather is being used to make our accessories and you will know that as soon as you will touch any of them. Quality is also ensured by making each item separately, one at a time. Free delivery by DHL EXPRESS for orders over €180. Delivery time 1-2 business days. Taxes & duties are fully paid by Elf BREAD! 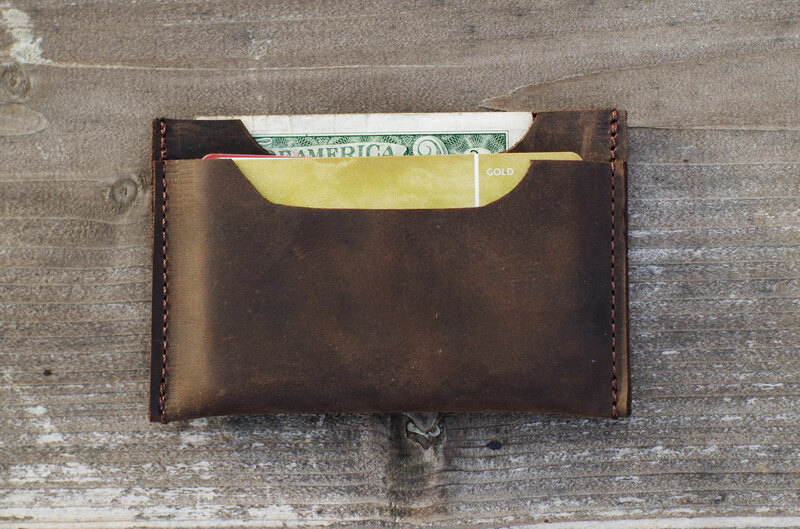 No additional fees will be payable to the courier.